Another film about Leatherface again,but this one being not that bad.better than the 2003 reboot,and the following sequel. With this now being number 5 in the franchise. And the only one to go back to the roots of the original,with it claiming to be a direct sequel. With a shootout from Police,and state Troopers,against the Evil Sawyer family,we only have one winner here. With everyone dead,we have a child,a baby still alive,which gets taken away secretly,and adopted illegally by a childless couple. Cut to many years later,and the baby girl Heather is all grown up,but when a Lawyer tracks her down somehow,and tells her that her Great Grandmother has passed,Heather finds out she is adopted,and she has been left this house in an inheritance. Heather and her close friends then go on a road trip to the House to claim her inheritance,with disastrous results when they get there. I know this film upset a lot of the original Fillm fans,but I actually thought this was okay, the 3D gimmick was one step to far,and not really needed. 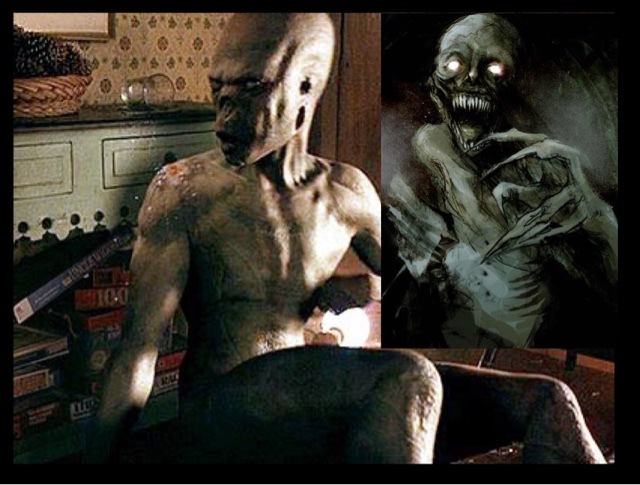 But it actually isn't that bad,with a great performance by Alexandra Daddario as Heather Miller, Leatherface is back again,and has been living in the basement of this house for years. So it is almost inevitable he does not like his new house guests. We have the usual blood and gore, you would expect from a chainsaw movie,with Heather realising that Leatherface might actually be related to her,and she is Infact a "Sawyer"and not a Miller,and that is the only reason she survives this mayhem,and bloodshed. With a terrifying portrayal of Leatherface, by Dan Yeager, a six foot six powerhouse of a man,who in the sickest part of the movie,sews his Human Skin mask to his face,we have an okay film. 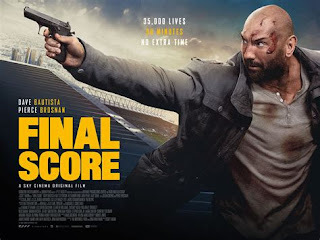 Yes it is not perfect,but you name me a film that is,it is miles better than the awful 2003 reboot,then again it was co-produced by Michael Bay,so it is inevitable it will have crap in it. 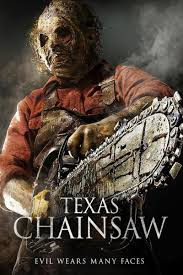 Do not listen to the bad reviews,it is an okay film,well acted for this type of film,decent amount of gore,but not over the top,and a brave idea,to actually carry on from the First Texas Chainsaw Masacre,and have this as its true sequel was a good idea,brave, but still a good idea.